Business Founders and Owners, Joel & Marthe Honts, first discovered Pokemon in 2009 with a fortuitous birthday gift for their son. The seed grew from that first game to competitive tournaments, a Pokemon League, Pokemon Professorship, judging events, organizing championships and more. In 2013, Dark Moon Cards and Games first appeared as an online store - selling Pokemon singles throughout the US. Now Dark Moon Cards and Games appears at comic and anime events to share their love of everything Pokemon. Joel spent over 10 years serving his county as a police officer before working another 12 years in the railroad industry. Joel is a life-long sci-fi fan, especially for all things Godzilla. His love for all things from Japan has led him to become a huge anime fan, sumo fan and sushi cook. 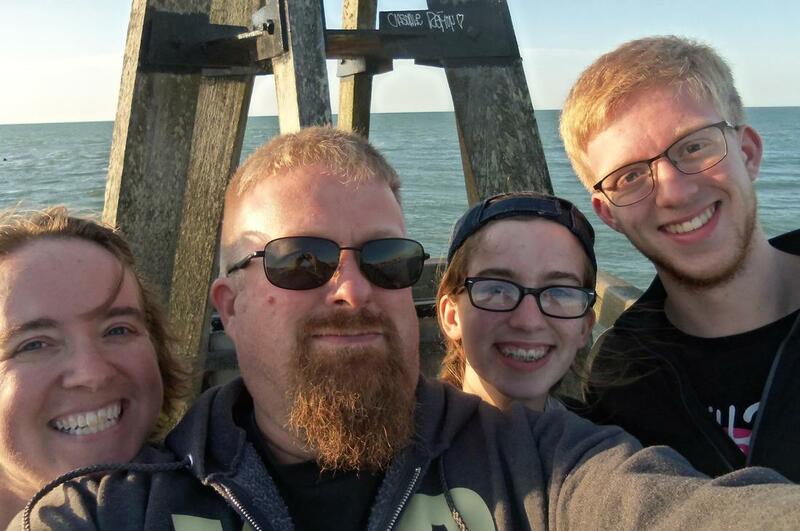 Since starting out together, Joel has guided his son, Logan, and daughter, Georgia to a combined 6 World Championship invitations, where they have competed against the best in the players in the world at tournaments in Hawaii, California and D.C. Joel himself has become a TCG enthusiast, winning a multitude of tournaments and placing in the top 16 of 2 Regional Championships. Joel works tirelessly our league, The Fincastle Pokemon Gym, helping new players learn the game and improve. His work has led to many of our local players having success at large competitive tournaments, with 4 of them earning World Championship invitations in both the Trading Card Game and the Pokemon Video Game. You can find Joel working most of our convention and festival booths, when he isn't helping out running tournaments. With a huge appetite for reading, and a life-long inquiring mind, Marthe has always had a passion for figuring out how things work. From the very first Pokemon battle in the Honts' home, Marthe was on-hand to read the rule book and try to understand how all those awesome cards could work together to make a game. That was the real entree for Marthe into all things Pokemon. Starting in 2011, Marthe could most often be found behind-the-scenes at Pokemon events. 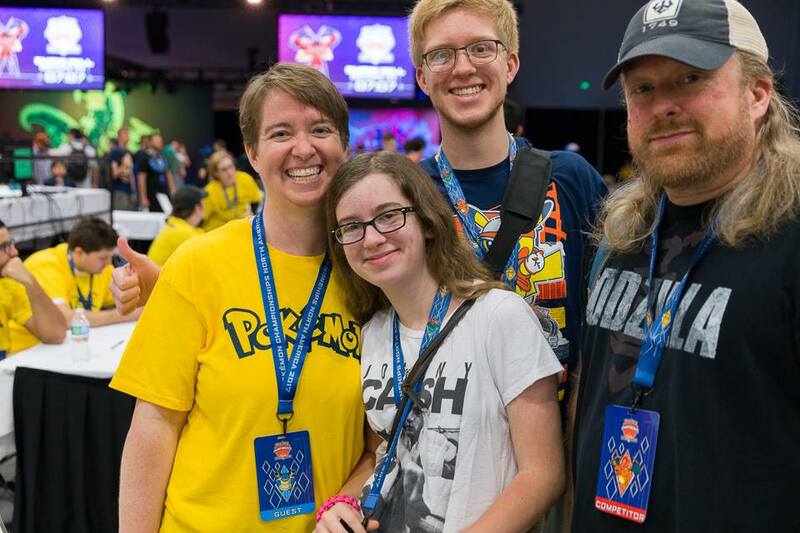 From volunteering at National and International events, to organizing local, state and even regional tournaments, her logic and organization have been put to great use in the Pokemon Community. In 2018, Marthe was the TCG Masters Head Judge at the North American International Championship in Columbus, OH. While Marthe's work at Dark Moon Cards and Games is still only "part-time", with a background in art and marketing, you can often find her online as the social media and public relations arm of the business.